In the amplifier test we learned that good amplifiers operating well within limits are very difficult to hear – they are very close to perfect. But when you run out of power, things change dramatically – the inevitable distortion can certainly be heard, and different models will have their own signature sound when this happens. To avoid this, you just need to ensure there is always enough power available. The loudspeakers will also have a limiting factor in how much power they can handle before distortion and dynamic compression gets too large. 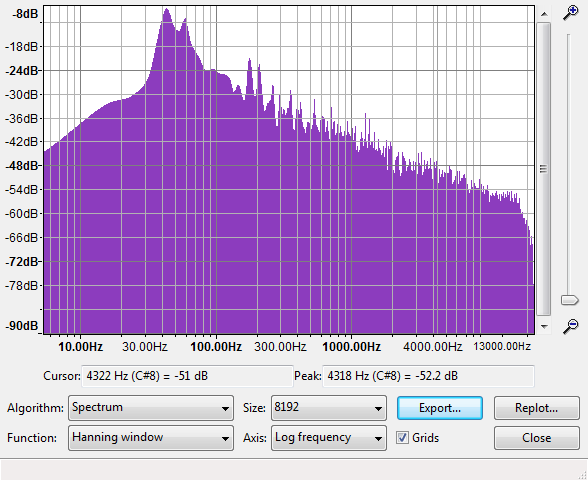 So, for a full capacity sound system, it is advisable to dimension for 120dB peaks. But if you never play loud, 120dB capacity is not necessary. Master volume at -30dB equals around 60dB, with peaks in the 80dB range. Not loud at all, but enough to enjoy your music, and on a high performance system you will still hear everything, except from the very lowest bass. Amplifier power must be dimensioned for the peaks. The rms power will be much lower, but we need to be able to reproduce all peaks with no clipping and compression. If the music has a crest factor of 20dB – normal for good quality recordings – then the actual power to the speaker will be 1/100 of the peak power, so that a 200W amplifier operating at its limits actually delivers only 2W power that goes into heat. 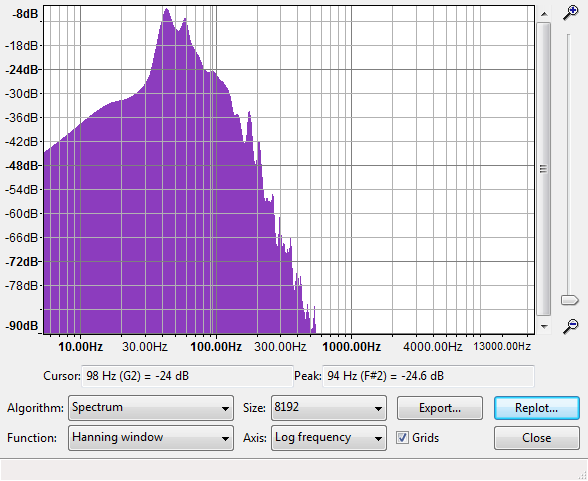 Even with very loud and compressed recordings, with crest around 10dB, rms power will be only 20W. Amplifiers are usually dimensioned with this in mind, so they will actually overheat if you try to draw max power continuously over some time. It is the most dynamic recordings, often with acoustic instruments, that will test the limits of your power amplifiers. 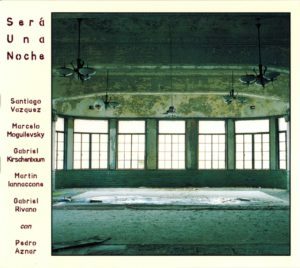 Nublado by Sera Una Noche is never too loud, even though the peaks will use up all available headroom. More compressed music will be too loud for comfortable listening if you turn it up, so you end up with a lower master volume setting, which reduces maximum peak levels. Active speakers have dedicated amplifiers for each driver, covering a limited frequency range. And now even more modest systems has a bass-system or subwoofer to do the lowest frequencies, releaving the main speakers from the burden of playing bass. When the frequency range is split into parts, the power is also spread so that each individual frequency range section needs less power. But this does not necessarily have any significant effect on peak power requirements, because peak amplitude at higher frequencies often remains the same, after filtering away all the bass. Filtering out the bass below 120Hz on the main speakers in a bass-managed system has no effect on peak power requirements, even though the rms power is significantly reduced. Flashbulb – Oak Lawn UFO. First tracks are full range, middle 120Hz high-passed – for main speakers, bottom 120Hz low-passed for the bass system (3 stereo sets). 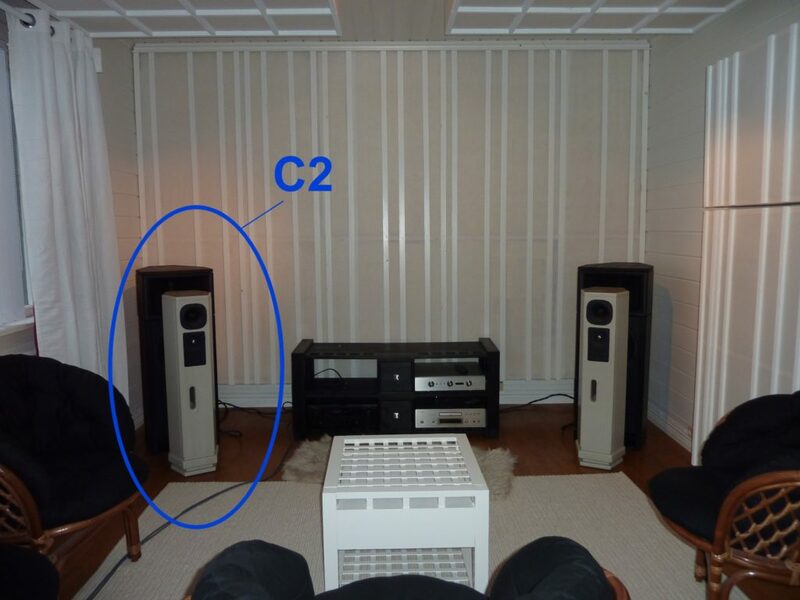 We see that there is no reduction at all in peak level for main speakers, actually peak level increases around 3dB here due to phase effects of the filtering process. Oak Lawn UFO – Full-range, above 120Hz, below 120Hz. Oak Lawn UFO, zoom example 1. Oak Lawn UFO, zoom example 2. Analysis of different music – acoustic, jazz, vinyl rips, electronica, all show the same – no significant reduction in peak level. We need to know the loudspeaker sensitivity, and distance from speakers to listener. From those numbers we can use some simple rules to find a rough estimate. Sensitivity is a number giving the spl at 1m distance for 1W input signal, which corresponds to 2.83V in 8ohm. Since the amplifier is a fixed voltage source, and the loudspeaker impedance varies a lot – in the range 1ohm to 100ohm is possible, it does not really make sense to talk about power. The power will vary with impedance, which varies with frequency and sometimes with level. The actual power delivered to the speaker is complicated to calculate, and since the amplifier drives the loudspeaker as a voltage source, there is no need to do so. We use the in-phase summation because the peak spl is a reading of the maximum peak level over some time duration, where this highest recorded peak will be where the signal from the 2 speakers just happens to sum up in-phase. 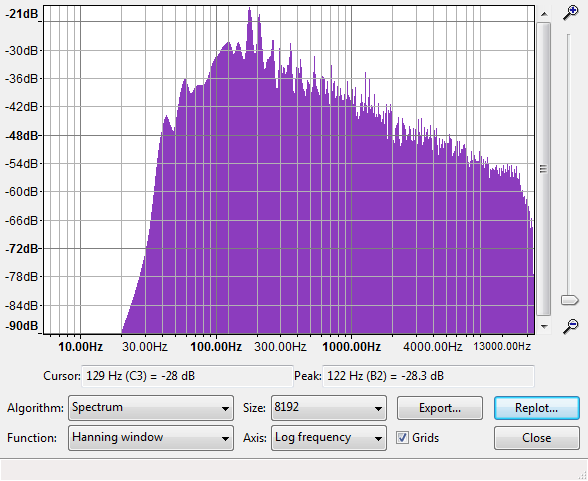 Loss from 1m to 2.6m is more than 6dB (2m), but much less than 12dB (4m). Power increase 1W to 10W = 10dB, 10W to 20W = 3dB, we get a bit more than 13dB. 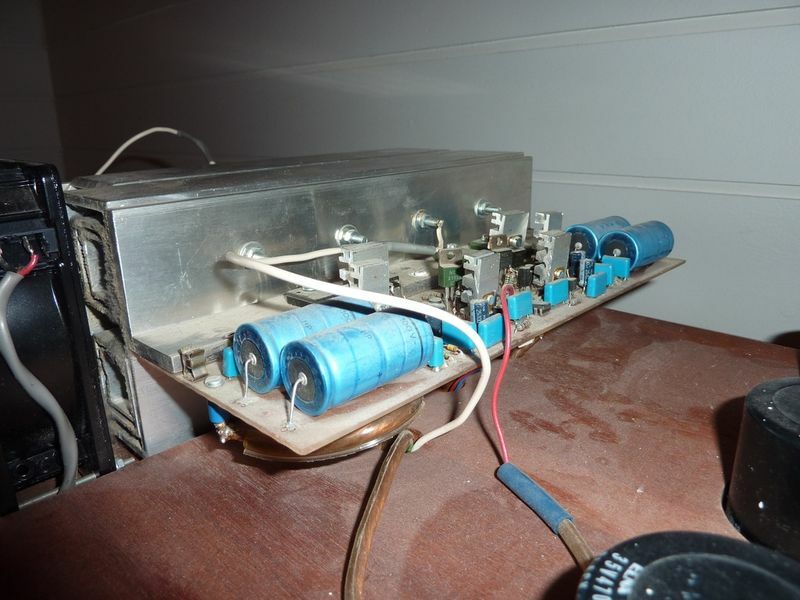 Since 111dB is required, this amplifier will not deliver enough power for Nublado. If we turn down the volume to -30dB, or around 60dB spl/80dB peak, let us see if we can enjoy the class-A now. We use the rule: 80dB peak – 9dB = 71dB required. Indeed, 25W is plenty for lower volume, we have 30dB headroom to spare, which means 1/1000 = 0.025W would be enough – 10x power reduction for each 10dB. 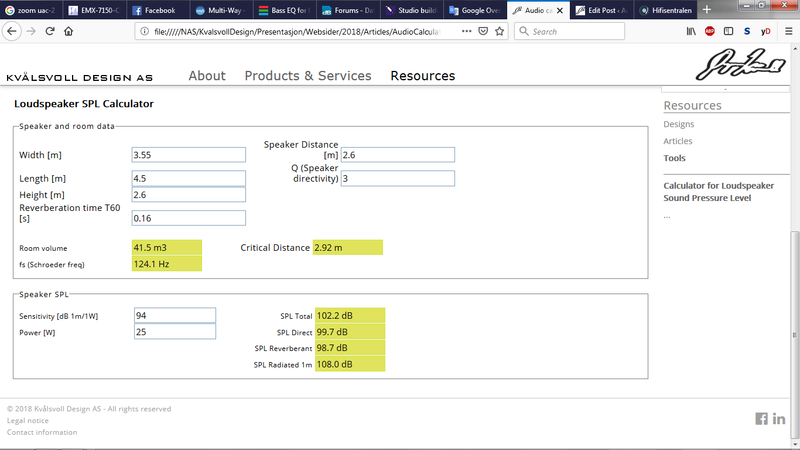 If we want a more accurate calculation, we can use the Loudspeaker SPL Calculator https://www.kvalsvoll.com/Articles/AudioCalculatorspl.htm. This shows estimated spl for a given amplifier power. Just enter a number for power, and increase until spl total meets the requirement. Sensitivity 94dB/2.83V, impedance 8ohm, distance 2.6m. Using the spl calculator for F2 in Room2 on the 25W class-A. The F2 can easily handle 200W peaks, and good quality 200W amplifiers are readily available, time to go shopping for a replacement for the 25W Class-A. Sensitivity 87dB/2.83V, impedance 4ohm with minimum at 2.7ohm. Sensitivity is given for 2.83V which is 1W in 8ohm, but the speaker is 4ohm, so the amplifier must be able to handle 4ohm load, and deliver full voltage in to that load, which means the power is 2x the number we enter to match the 2.83V specified sensitivity. 400W is a lot of power for a small speaker, and the 2000W scenario you can just forget, this speaker will compress and distort, and most likely self-destruct if you try to feed it peaks of several hundred watts. This type of speaker is not suited for full-scale music reproduction. 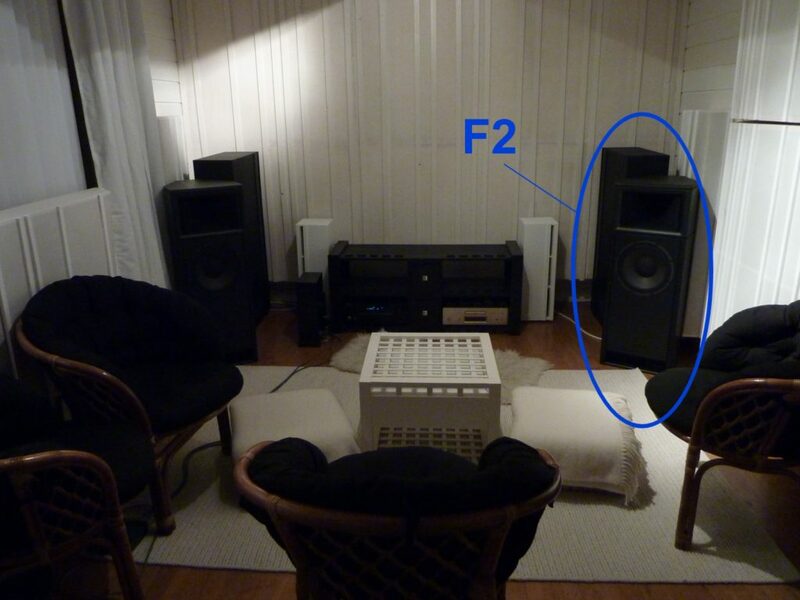 What if we have a typical hifi-speaker, driven by a typical hifi-amplifier around 100W, in a bigger room. 100W/4ohm, equals 50W/8ohm voltage = 96.5dB, equals around 105dB peak, 85dB rms. This is a quite reasonable loudness level, and can explain why people hear differences between amplifiers – they simply run out of power, and when that happens, they respond differently. The power requirements are so low that anything works. Amplifiers do not sound the same, regardless of what my amplifier test showed. In that test, all amplifiers were run inside their comfort zone – well above noise floor, well below power limits, and they all had flat frequency response and sufficiently low distortion. Basically, there are two ways to do it – transparent sound, or amplifier with a “sound”. For transparent sound, use the rules and methods described, and find required amplifier output power. Then, find an amplifier that satisfies power requirements, and it must have no audible noise, and distortion levels must be below threshold of hearing. Many high-quality solid-state amplifiers will work like this perfect wire with gain. For low volume we can choose a 1W tube amplifier, or small true Class-A solid-state, still plenty headroom left. It is among those you can find an amplifier with a “sound” – one that adds its own character. Perhaps this could be a new article – about selection of amplifiers with a sound, and how signal processing properties affect this sound. With reasonably sensitive speakers, capable of handling the power, it is quite easy to dimension your amplifiers so they will never clip even when playing quite loud. Traditional hifi-speakers will run out of power sooner than you might expect, and there is not much to be gained by more power because the speakers simply can not handle it. Dividing the frequency range in an active system does not necessarily lower power requirements. 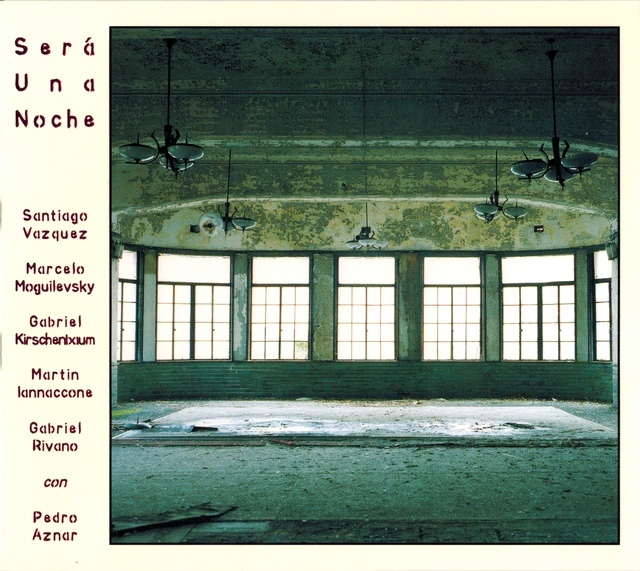 A quiet, late night listening session at low volume will never come close to limits of any amplifier. Audio technology, loudspeakers, acoustics, hifi equipment, the music we listen to. My old blog and all the posts I used to do on forums about sound with a scientific approach will continue here. I have added some of my old articles. Some posts will be available in both Norwegian and English language.